First post ever here, I am looking forward to meeting you all! Here is my submission for Artwar 2. I hope you enjoy it! 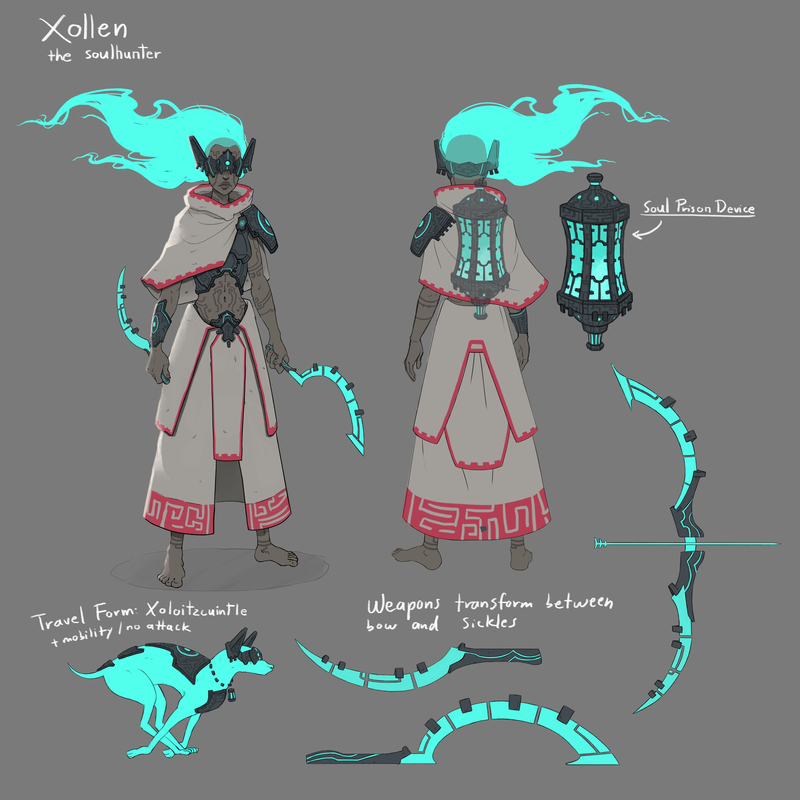 Xollen is a Light side champion. Shes is a psychopomp and guides souls to the afterlife. She was inspired by a mix of Mexican mythology. Also, very bit of feedback is very appreciated. 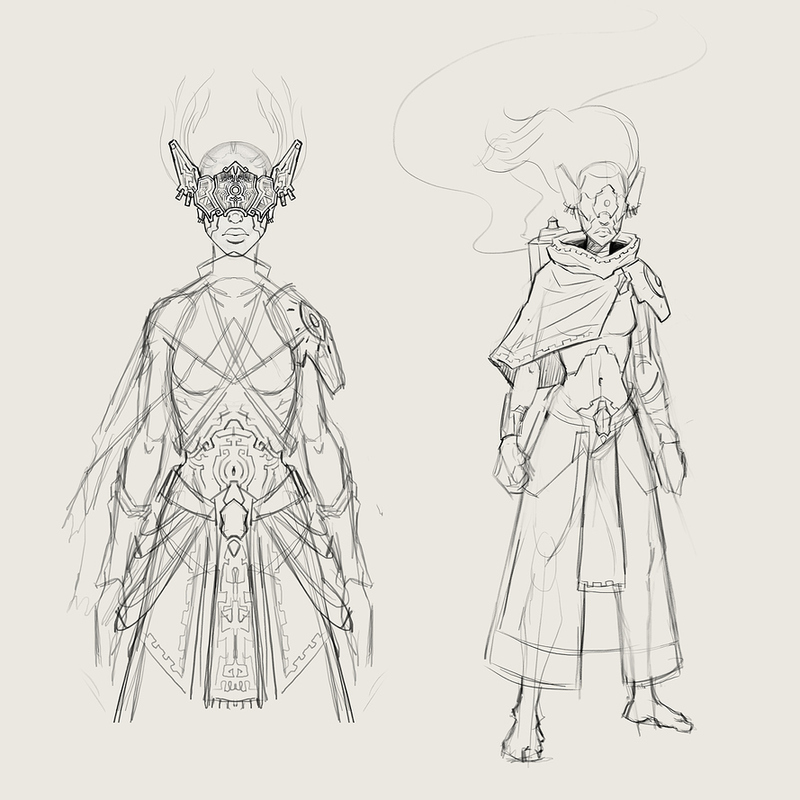 So my process started when i was juggling ideas for different characters. i was having fun and being messy, so I didn't care too much for cleanliness or presentation as I was mainly trying to come up with cool ideas. 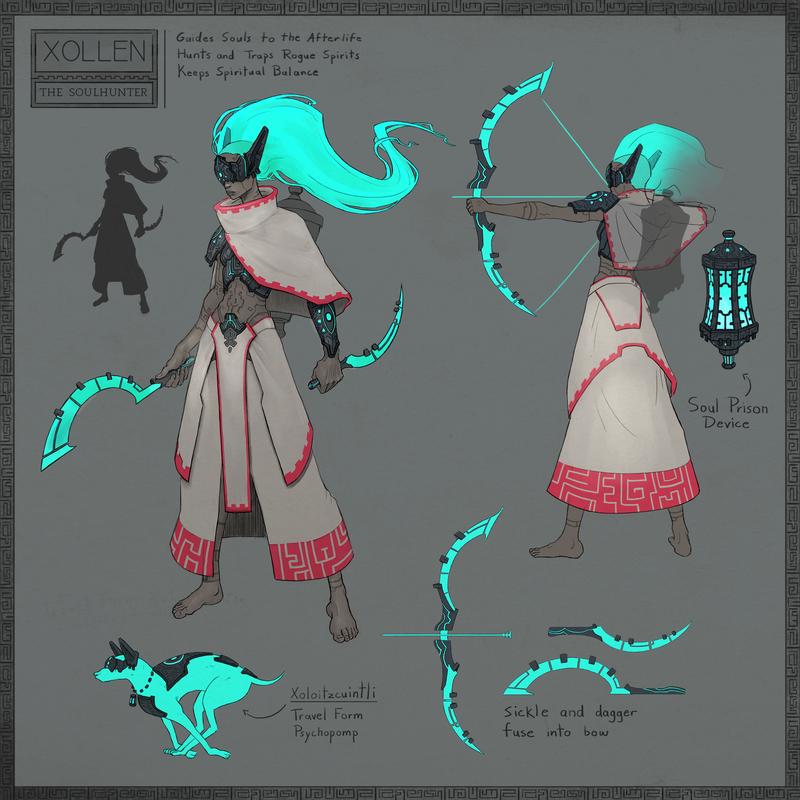 After consulting with my friends I decided to choose the "Spirit hunter" who would eventually become Xollen. I did a lot more doodling in my sketchbook but these were some sketches i deemed more valuable. 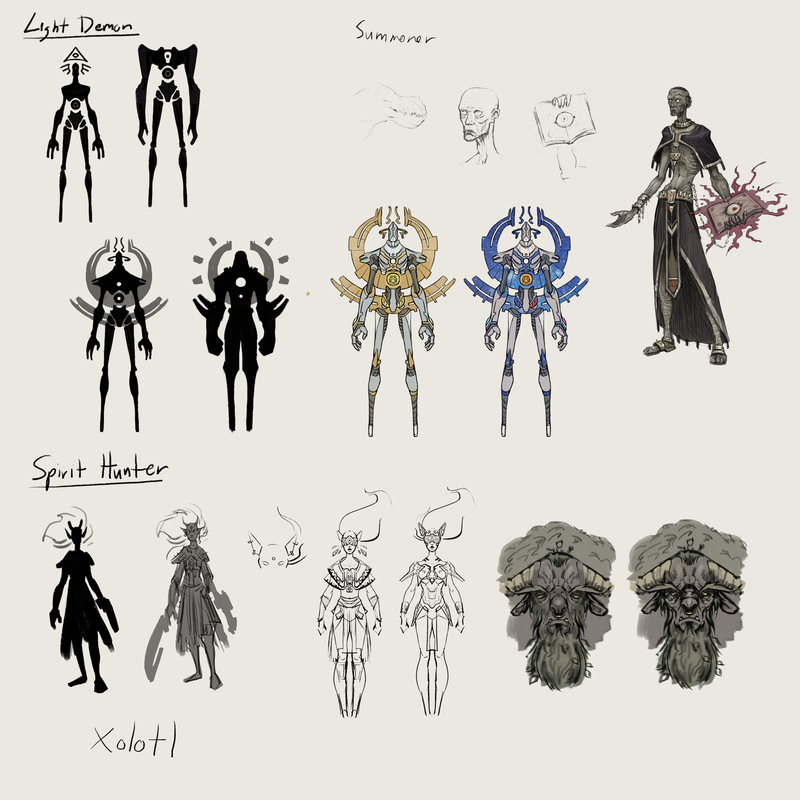 I then continued to design and think about the character's role, her attire and gathering inspiration for her design. I used a lot of reference from Aztec mythology and began using patterns and ideas from Mexican archaeology. After researching the idea of the psychopomp and souls in mythology I came unto Xolotl, the aztec god of the afterlife, who would be really important for the character design as he gave me the idea of transformation and the link with the Mexican dog breed Xoloiztcuintli. After lots of designing and making mistakes i got a first concept sheet, which I would eventually re do, as i was really unhappy with her lack of expression and personality. 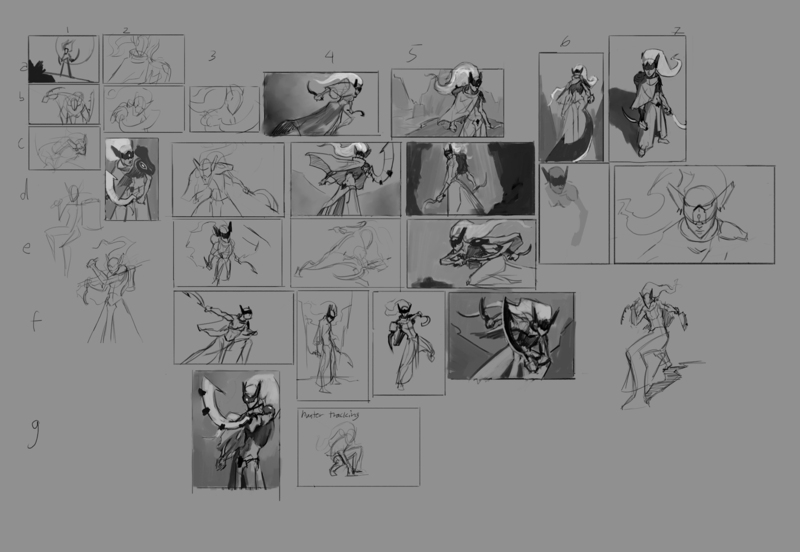 After I looked for more expressive poses and polished some ideas I ended up with the final concept above. 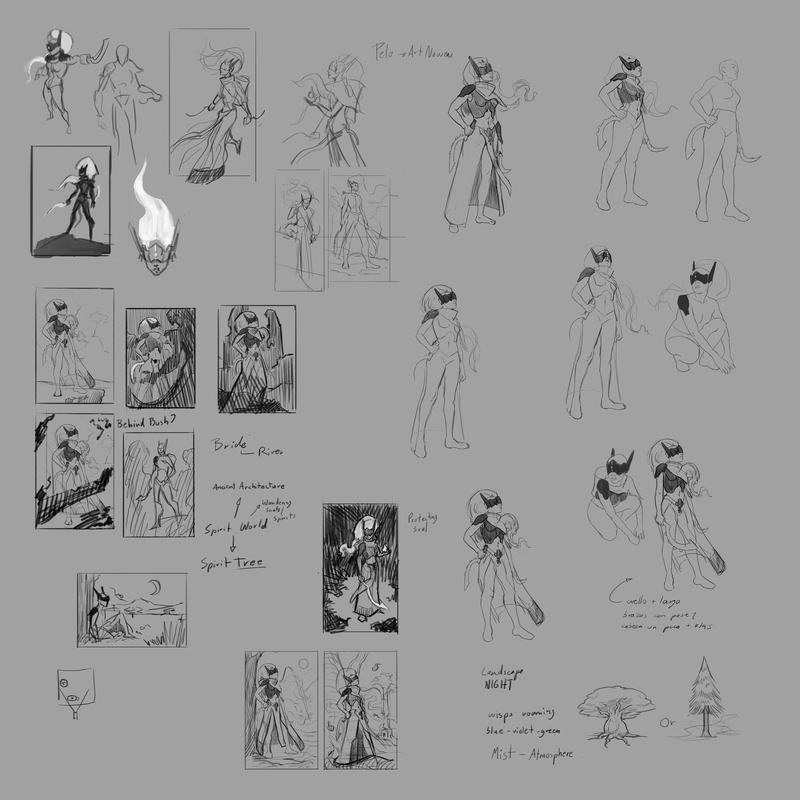 After I made a concept sheet I was happy with I started thinking about the composition for my final piece, so I explored lots of ideas and got tons of feedback . These are some of those initial , very rough composition sketches. 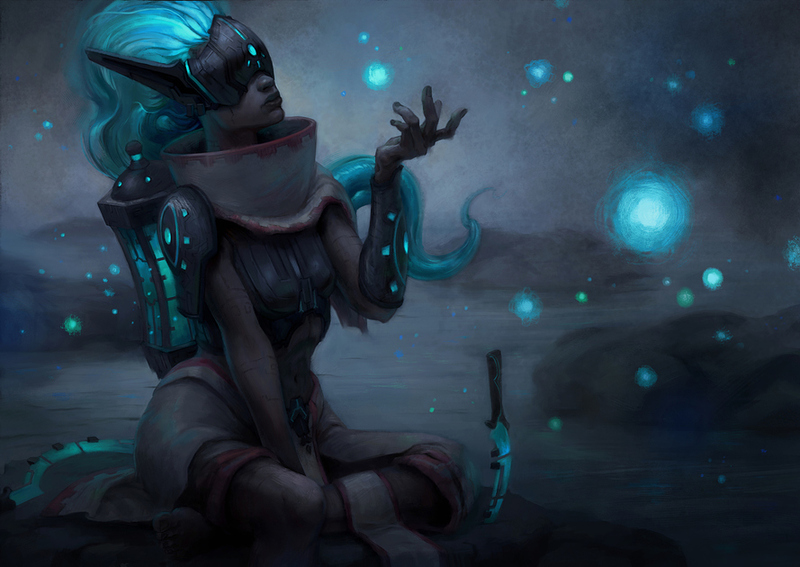 Awesome sketch explorations! The design motif is unique! 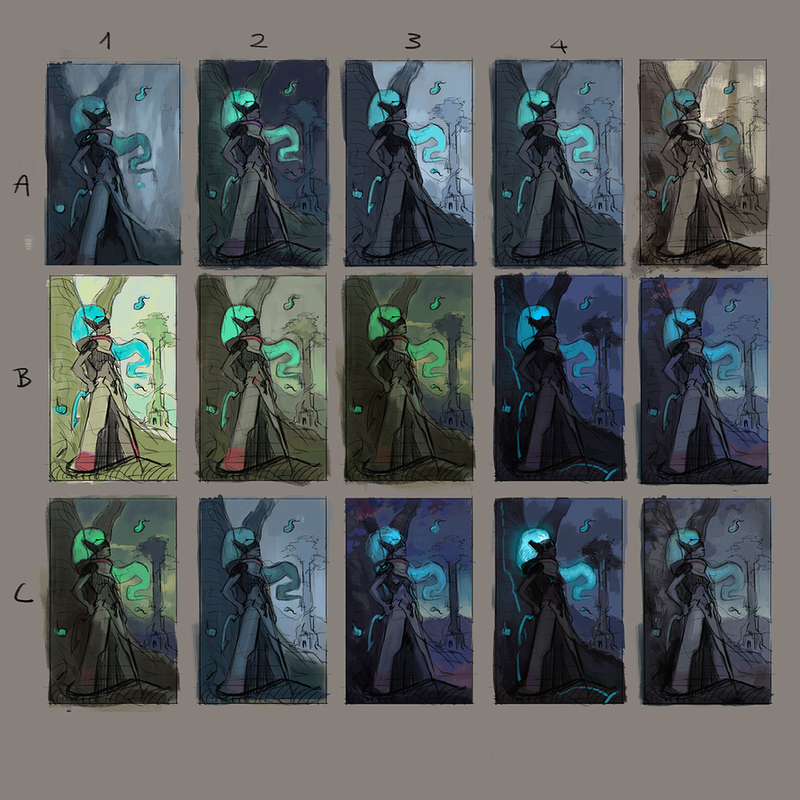 I especially like the thumbnails explorations. A lot of splash page looking stuff right there! Cheers for finishing and goodluck to us! Oh daamn I did not know that. I guess I will be doing another one, thanks a lot ! 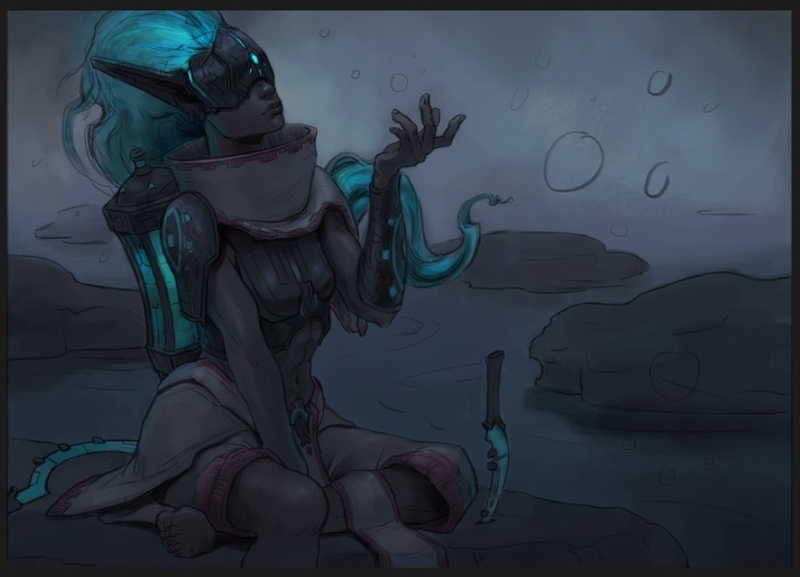 Pretty confused cause there's no WIPs of your illustration (which is nice btw). But like @tbrk mentioned, it needs to be 80% or else it's not eligible! Yeah! I was gonna post some of the WIP but now I guess it's not worth it since I am doing a new one, so i will post the WIP for this one. Thank's for stopping by! Here are some of my new thumbnail and pose sketches. I think I am gonna go for a more subtle and peaceful vibe now. let me know your thoughts! Base colors done! Next step: paintover. I turned out great! I also love the brush you used in the paint over. I love your chara design !